Come now Ian dont be jealous! How is it going in 2018 so far??? well lets put it this way. I recon all this Alamy pimping for microstock-photographers over at the MSG and other places have finally taken its toll. Everything looks like it's going to be the worst year (except when I started in 2011). Reaching the peak of economic failure. Doesn't make sense anymore. Coming back to shooting local. 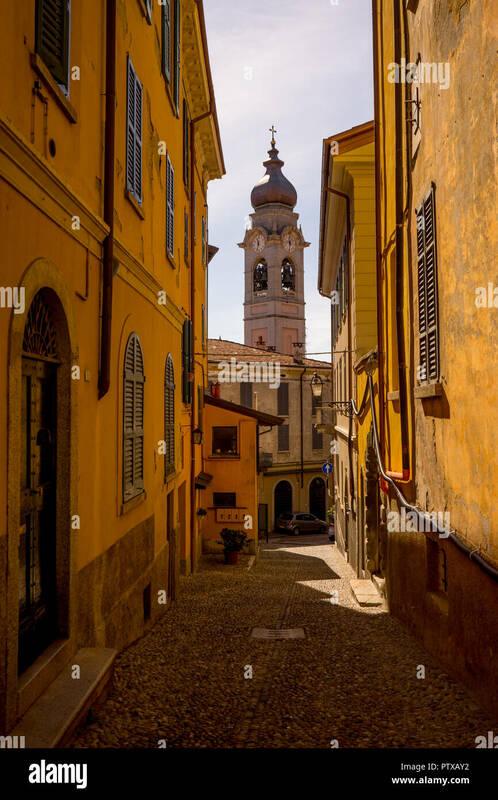 I think on Alamy this mainly works if you live in the United Kingdom and around. I am living in Poland and i could shoot my city and all the details until my fingers bleed. I dont think it will make a large effect. The Alamy 2017 numbers where showing something like sales coming 35 percent from UK. 17 percent from other European countries. This is a really small amount indicating that Polish buyers are elsewhere. How much percentage of those 17 percent could be Polish buyers.... maybe 1 percent or 2? It is not to discourage other contributors but it just seems like that. That's a shame - this is my best year by far (I know it's only my third year), I've already got a lot more sales than I did last year. Life is good! And does nobody zoom anymore...............? This is going to have to be the Thursday you come back, I'm stacked out busy tomorrow I'm afraid. Send me a text on 0 8 6 7 3 8 8 8 6 3. I'm doing better with zooms, but converting them to sales ... not so much. Still my 3 sales this month make a total better than 6 in September, so it's not all bad. A third editorial sale came in this morning. £9.99 but better than nothing. My best year yet but I have been putting more effort in since retiring from another job. I plan to put effort in to local subjects and near by states that I have had success in. North Carolina, South Carolina and Georgia should keep me busy. You guys can have Europe no competition from here. This year appears to be on track with sales volume of last year. But payouts are much less. I’ve added images. I would expect volume to be more. But I’ve not added at the clip I was doing in ‘16. I was too busy painting and doing repairs to our former house in prep for sale. Plus caregiving ate up most of my time in ‘17 and most of ‘18. Hopefully, volume should increase for 2019. Well done. Here's to the future! Sales dismal for a second month. 4 sales came today. Distributor $3.31 gross netting $1 net each! Well at least zooms looking up at 83 now for rolling month. 4 sales came today. Distributor $3.31 gross netting $1 net each! Just had 1 sale drop in. Editorial 'Slovenia, Web, One month etc etc'. $ Net! less than that after exchange rate to Euro. I just had a sale of $4 is this a new low ?